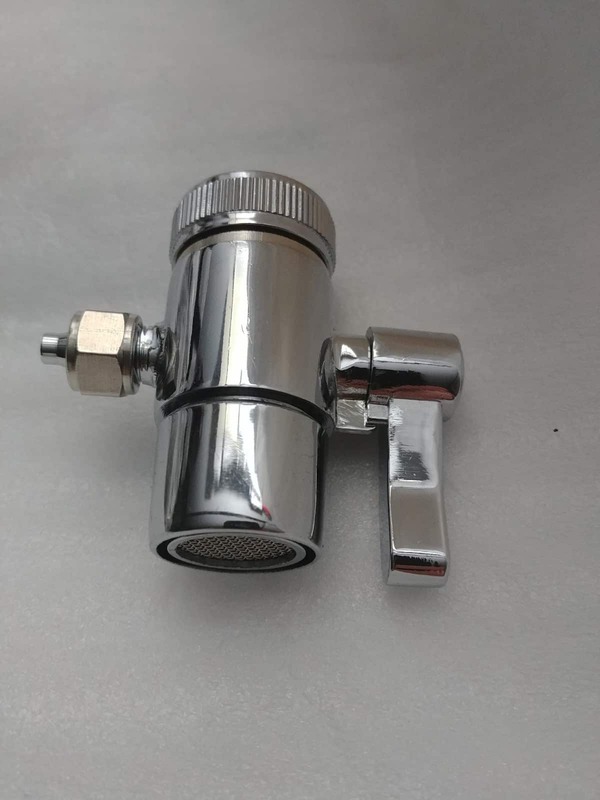 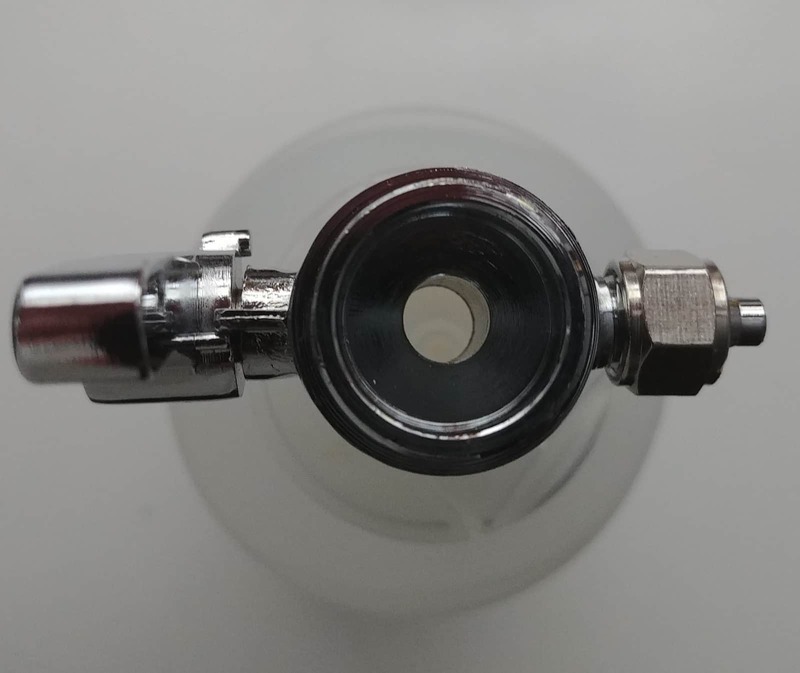 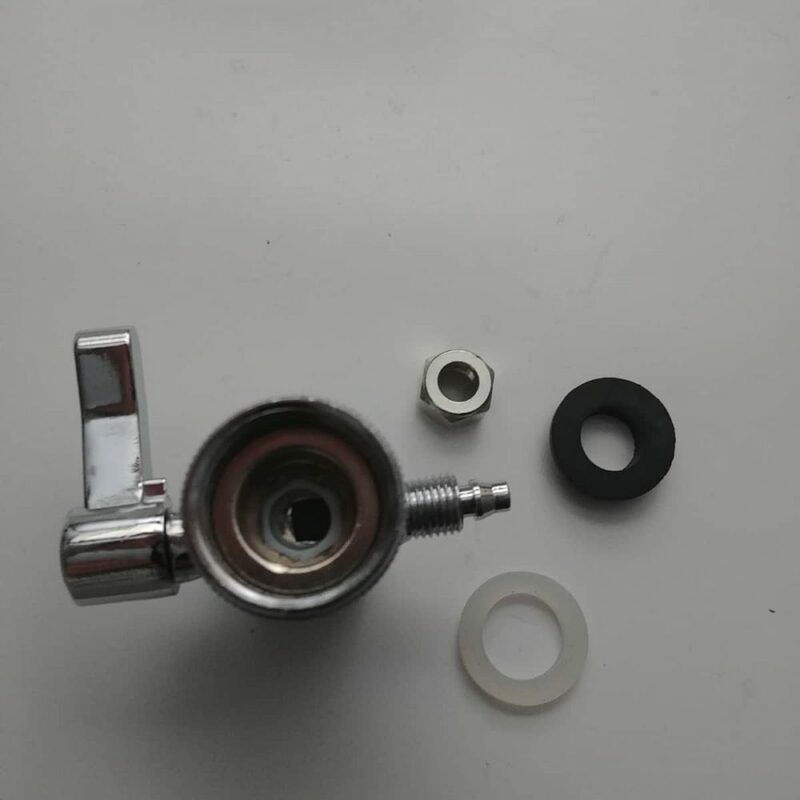 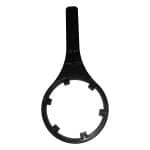 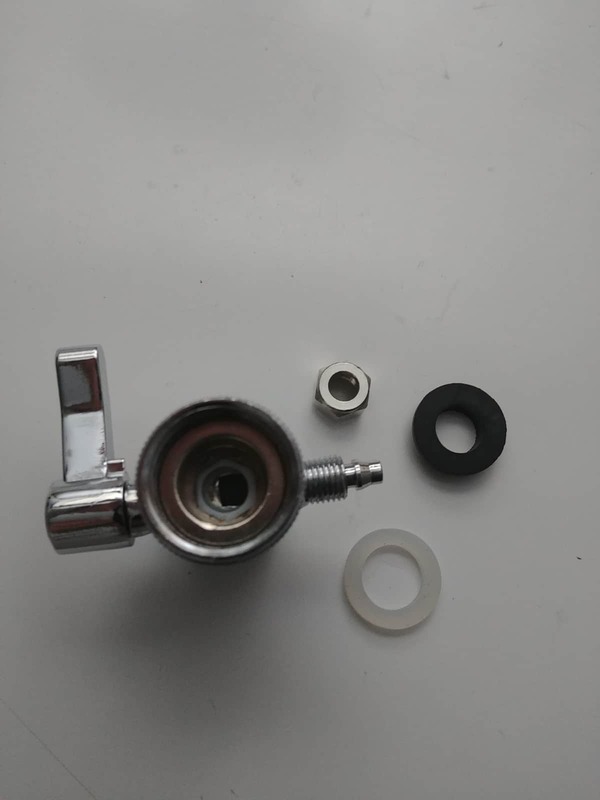 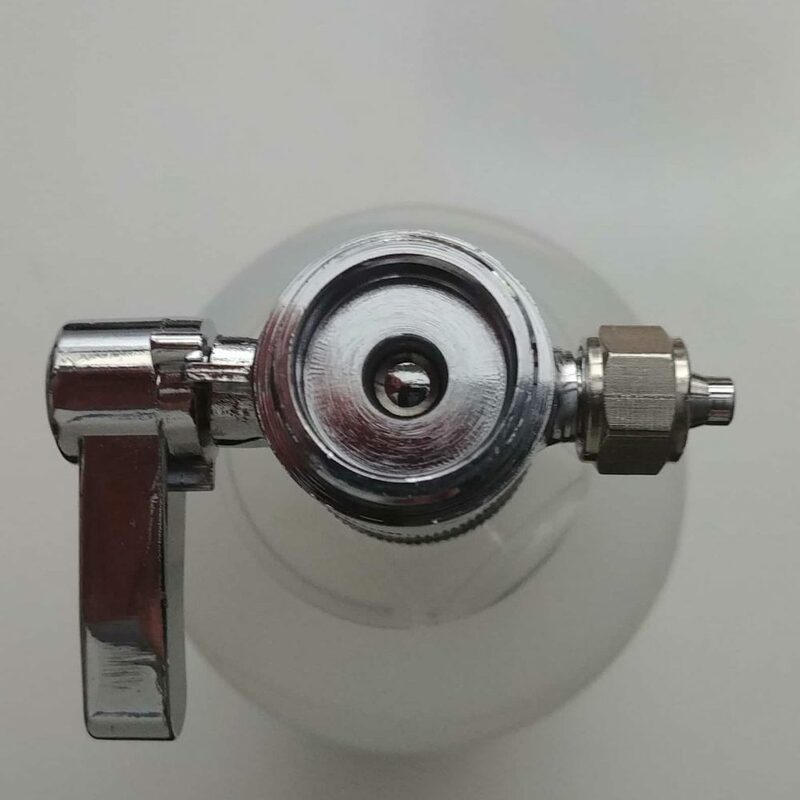 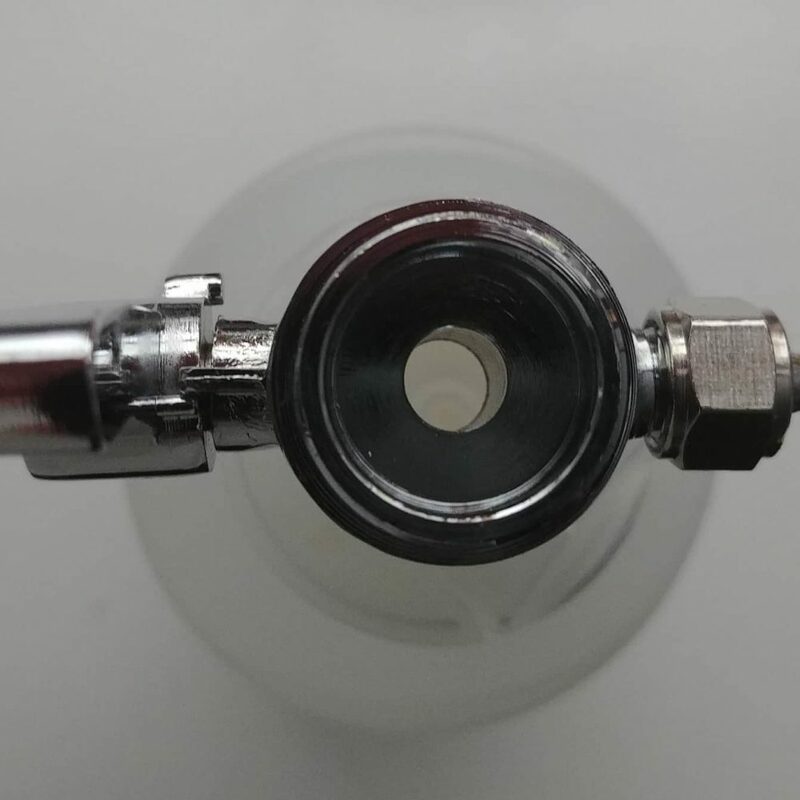 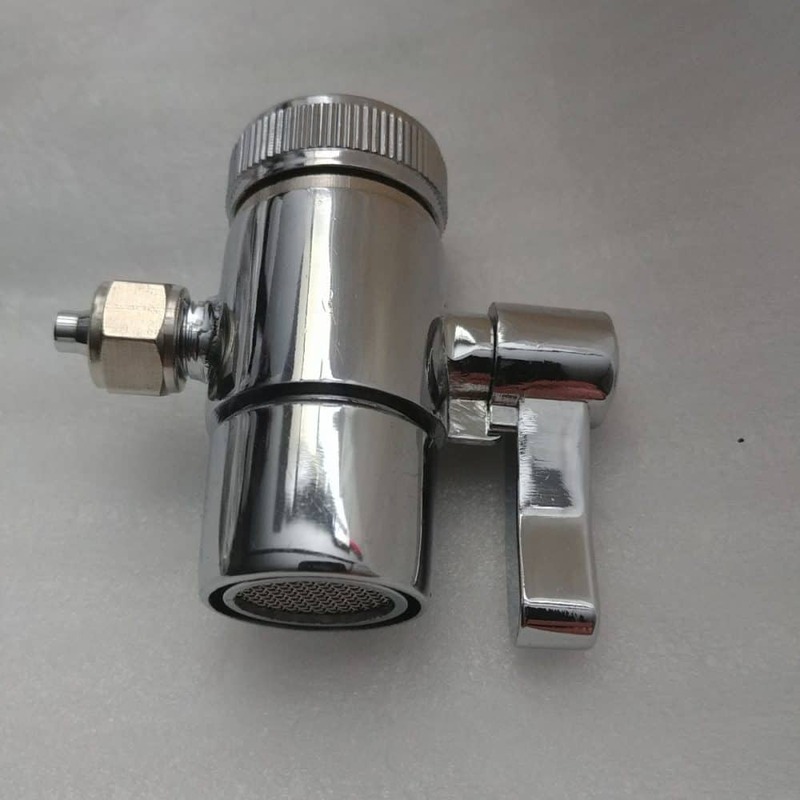 This Diverter Valve allows you to switch between the tap water from your faucet and filtered water from the unit.The tubing attaches snugly to the barb on the side of the Diverter Valve and diverts the water to the filtration unit when you turn the lever. 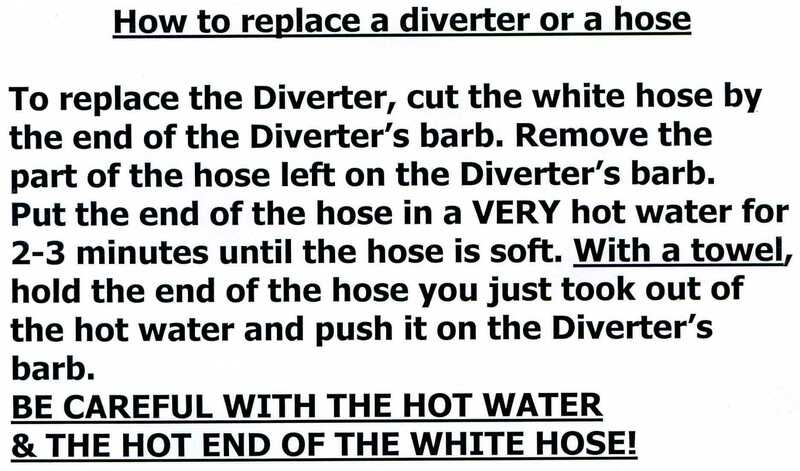 Simply turn the lever back to return to regular tap water. 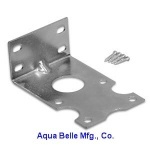 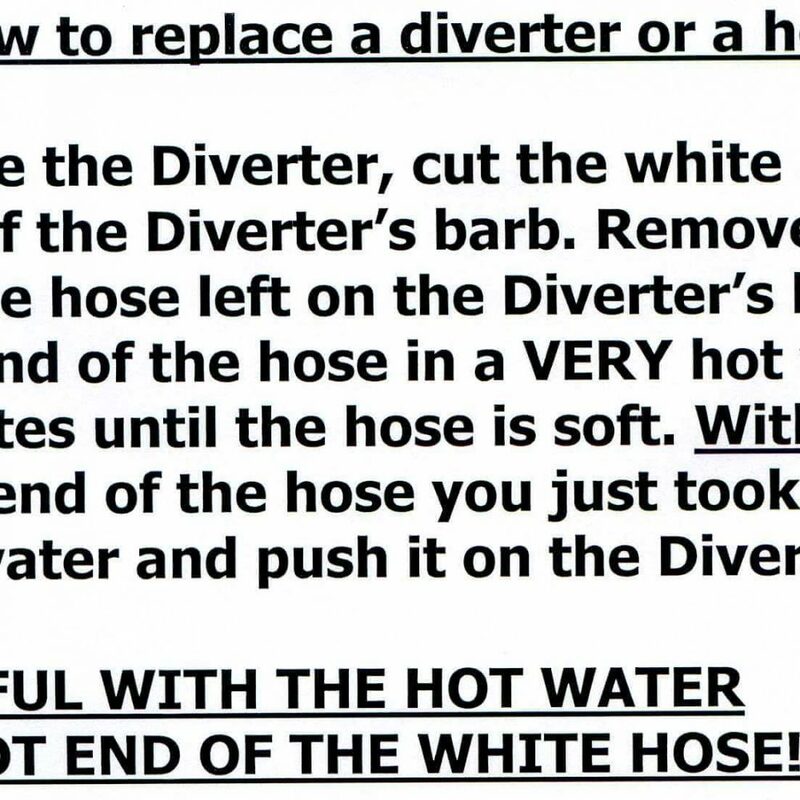 The adopters convert the female threads of the diverter to male to help connect the Diverter to the faucet.